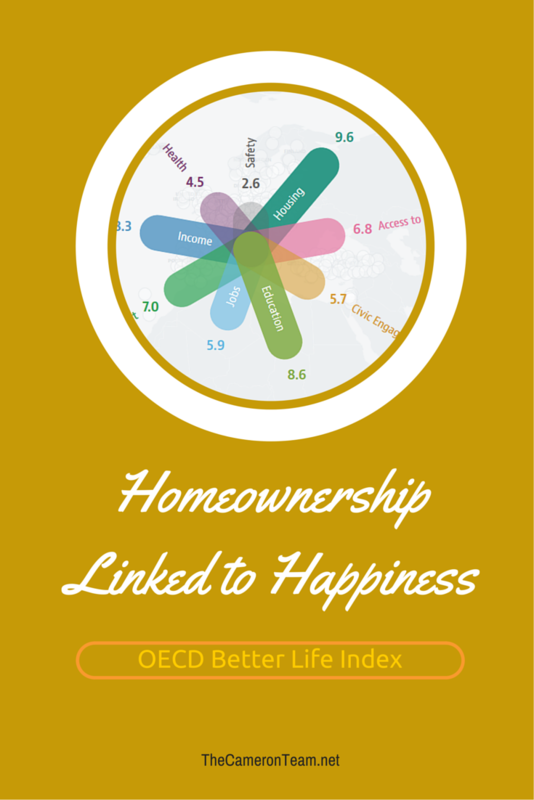 Data from the OECD Better Life Index shows that home ownership in the U.S. leads to higher levels of subjective well-being or a person’s cognitive evaluation of their own life. In other words, homeownership is linked to happiness. In the United States, homeownership still remains part of the American Dream. It’s a sign of progress, independence, and status, not just a need for shelter. If the latter was true, the real estate market would shrink with buyers leaving to spend their money elsewhere. Owning a home has its financial perks, but we live in a country where families are encouraged to separate and purchase their own abodes instead of living in multigenerational houses. Why? Because of everything listed above. The Better Life tasks itself in measuring the quality of life in areas around the world. It does this by gathering data on civic engagement, access to services, education, jobs, the environment, income, health, safety, and housing. It then assigns each category points and the region an overall score. You can view your region’s score online at the OECD website and other areas in the world it compares to. If you’re wondering, North Carolina scored 9.6 points out of 10 in Housing landing it in the top 7% of Housing worldwide. There was an average of 2.6 rooms per person in homes in our state. To put this in perspective, the national average of rooms per person in Turkey was .9, but there can be a wide range per region in each country. 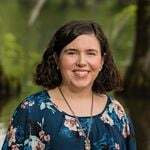 If you have any questions about buying a home in the Wilmington area, give us a call or send us a message through our contact page.